Originally from Shepparton in Northern Victoria, Steph moved to Melbourne where she studied a Bachelor of Health Sciences with Masters in Podiatric Practice. After working privately in Melbourne for the past 2 years, Steph has decided to make the move down to Geelong where she works out of the Drysdale and Colac clinics. 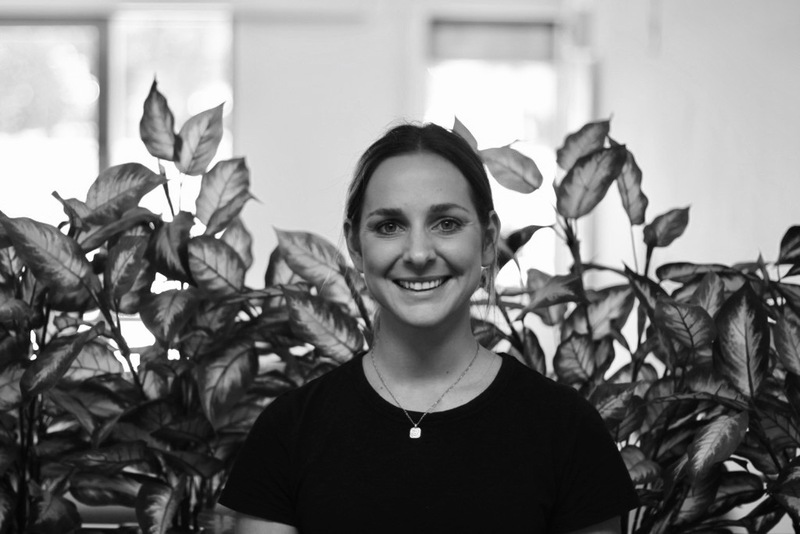 Although enjoying all aspects of podiatry, Steph has a keen interest in musculoskeletal injuries and rehabilitation. Steph’s interest in podiatry stemmed from an overall passion for health and fitness, and loves to help people achieve their goals by overcoming injuries and getting back on their feet and doing the activities they love. Outside of podiatry, Steph’s personal interests include a love for keeping active through f45 and netball. She also enjoys anything outdoors and is a keen traveller, where she has spent 6 months backpacking through Europe. To make a time with Steph at our Drysdale or Colac Podiatry clinics please call 1300 945 789 or book an appointment online.